Hey you guys - I’m headed South for the weekend! It’s a working weekend, so please please hit me up for your session requests; I’d love to do the custom session of your dreams in Anchorage and/or the Valley while I’m there. Also, I’m doing snowy mini-sessions on the afternoon of Sunday, March 3 from 1 - 4:00 pm at a fabulous outdoor location TBA. If you’re in the area, you can reserve yours here! UPDATE 10/28/18: All dates are sold out! Thank you so much. UPDATE 10/24/18: We were able to open up an additional day of sessions! If you act fast, you may be able to grab a reindeer mini-session on Sunday, November 11, 2018 by reserving your booking here. UPDATE 10/17/18: Nov 4 is officially sold out!! This happens every year - I’m FLOORED that it’s time to start talking about holiday photo opps already. Wasn’t it August like two minutes ago?!? 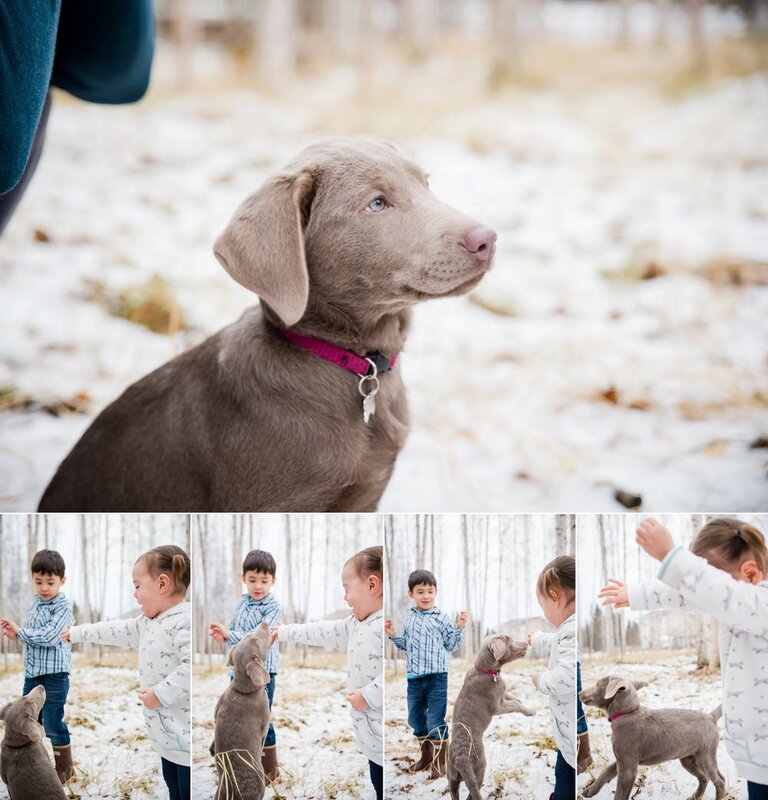 Alas, it appears we’re a mere four weeks away from holiday mini-sessions at Running Reindeer Ranch! This will be the fifth year (that’s right - count ‘em, five years) that RRR and I have collaborated to offer Fairbanks short & sweet sessions to capture the ultimate holiday card picture. I hope 2018 is the year you will join us! Holiday Mini-Sessions will be offered on Sunday, November 4, 2018 at Running Reindeer Ranch in the Goldstream Valley. (If there’s more demand, we may offer more the following Sunday as well.) Since that’s the day Daylight Savings ends (…that was not awesome timing on my part…), we’re going to start sessions at 9:00 (because it’ll feel like 10!) and go until 4. 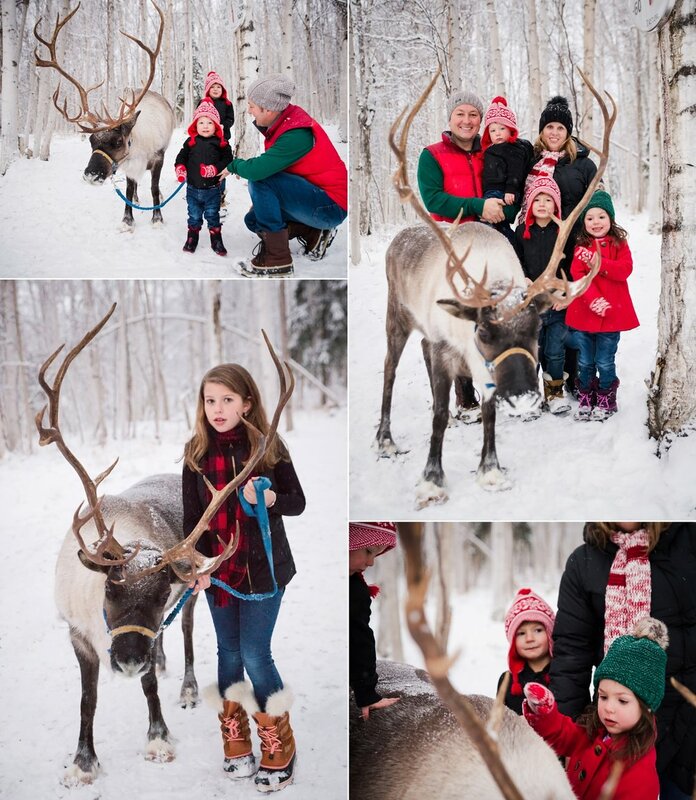 Sessions are a brisk and very productive 15 minutes, which is the perfect length of time to meet the reindeer, snap some photos, and then hightail it out of there before anyone gets too chilly. Each session includes your 15 minutes in front of the camera, an online gallery & mobile app, and five high resolution digital files + print release, for an inclusive fee of $150. Reserve your spot now! Sessions are scheduled on the hour, twenty after, and forty after (i.e., 9:00, 9:20, and 9:40). You can pick your time slot and reserve it by submitting your $50 deposit online here. Peony season is HERE! I am thrilled to coordinate with Sunrise Farm in the Goldstream Valley again this year to offer "Little Sessions" in their peony field on Sunday, July 15, 2018 (and possibly also Sunday July 22 if demand and weather dictate). Little Sessions are right in between a mini and a regular, full-length session: 35 minutes of productive picture-taking! Couples, families, and mother + child groupings are all welcome. The inclusive fee of $195 covers your session, an online gallery + mobile app, a complete set of finished high res images via digital download, and print release. THESE ARE A SMOKIN DEAL. Here are some images from last year's little sessions in the peonies. Magic, y'all. Rhubarb season is upon us once again! I saw the U-Pick signs sprouting up along the Goldstream Valley last weekend, and it reminded me that I never really shared photos I took last summer in the Sunrise Farm rhubarb patch. So, in celebration of the year's first batch of rhubarb jam, here they are. Longer than a mini-session but shorter than a custom session, these Little Sessions (30-40 minutes) take place at Clair's Cultivations' fields of fruit trees off CHSR. And the trees will be IN BLOOM. I am so excited for this loveliness! These sessions are a wonderful opportunity for family, maternity, or couples portraits in the loveliest of surroundings. A complete set of high resolution images, print release, online gallery, and mobile app are all included in the fee, and at $195, these sessions are a SMOKIN deal, people. One day only: Sunday, June 3. Limited number of sessions available, so book now! You know the drill about these by now! I still have space for a few more kiddos on Saturday. Snag one by purchasing your deposit here. 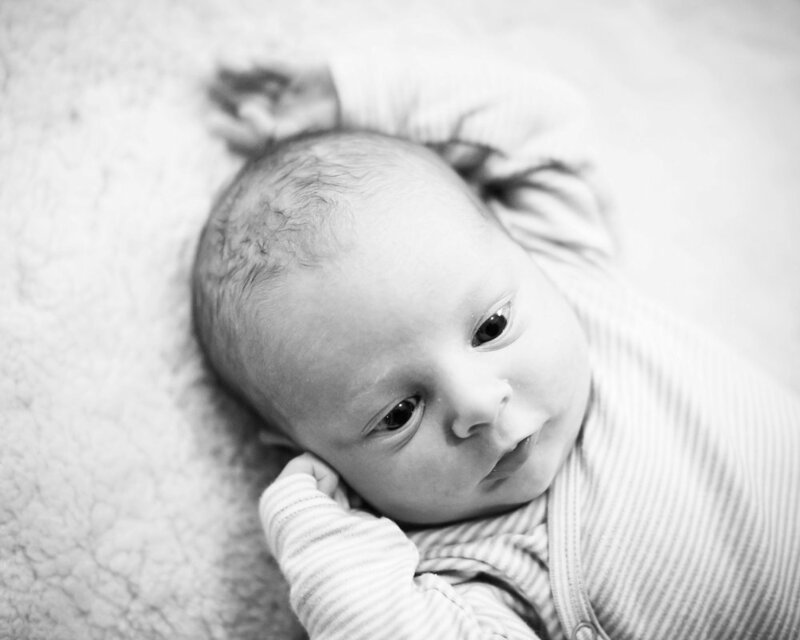 Natural light family (or couples, or maternity, or mother + child) mini-sessions in the studio! Come join me for a short but sweet 30 minute session Sunday afternoon, 12-4. 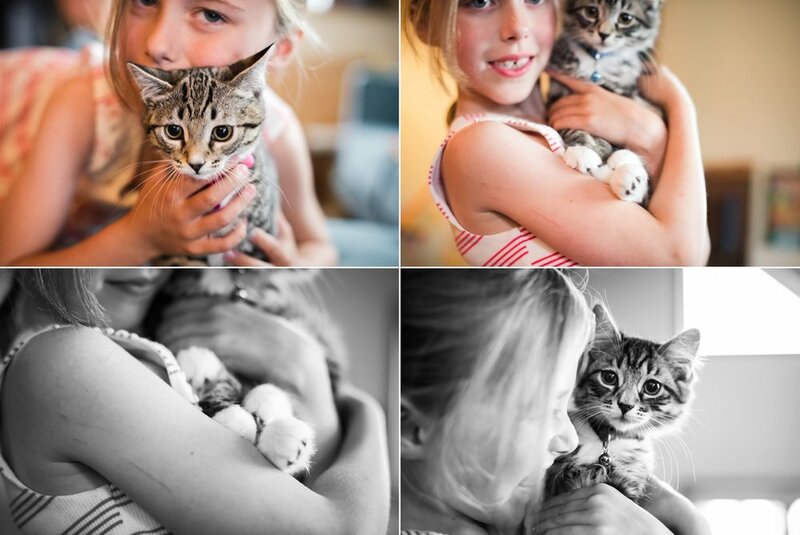 Your inclusive fee of $195 covers your session, 10-15 high resolution images, + print release. Only six sessions are available. Sessions are precisely scheduled so RSVPs are required; your $50 deposit reserves your spot! Please don't hesitate to contact me to discuss what time slots are available or anything else that might be on your mind! You can buy your RSVP here or visit the Facebook event page here. Oh, man. If you're ever feeling like you need a sentimental trip down memory lane, just go look in the "drafts" folder on your blog. How did I not manage to publish this?!? Wilder is an unrecognizable KID now. Cue all the squishy feelings. This one has been in my draft folder for a heartbreakingly long time. It's due to spread its wings and share its beauty! Eli's Fresh 48 session, starting his baby self and his gorgeous big brother, whose own Fresh 48 Session can be found here. In recent months I've had not one but TWO sets of friends ask if they could set up Fresh 48 sessions to document the growth of their families - but not because they were welcoming human babies. Rather, each family was stepping into the animal kingdom. I can't even tell you how much I loved this idea. 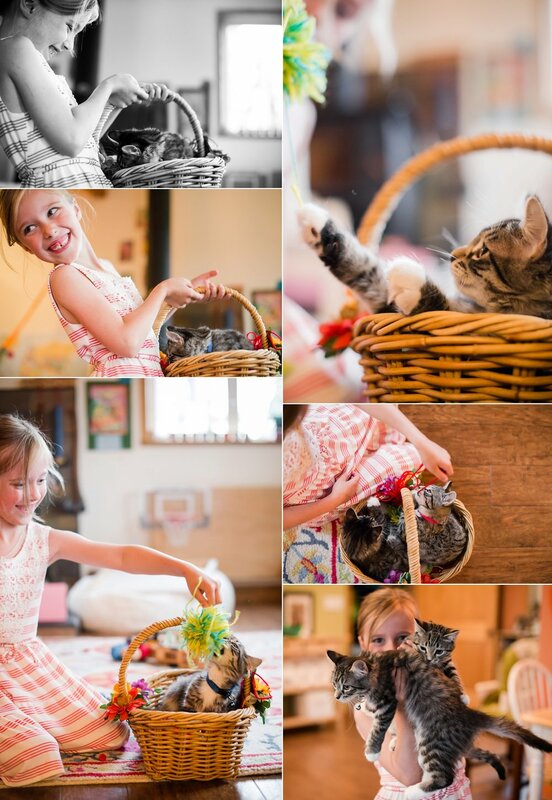 Ada adopted two kittens, Bluebell and Rosie; and Ali, Bradon, Eli, and Emi adopted a silver lab named Ru. And the cuteness just did. not. stop.